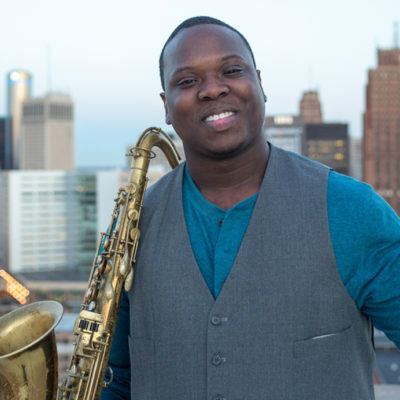 Led by Detroit’s own De’Sean Jones on tenor saxophone, and featuring a rotating cast of extremely talented musicians from The Bay, and the world over. Playing jazz standards and new arrangements of lesser-known classics, these cats can swing and make their instruments sing with the best of them. Book your tickets now for the best view of this intimate performance. 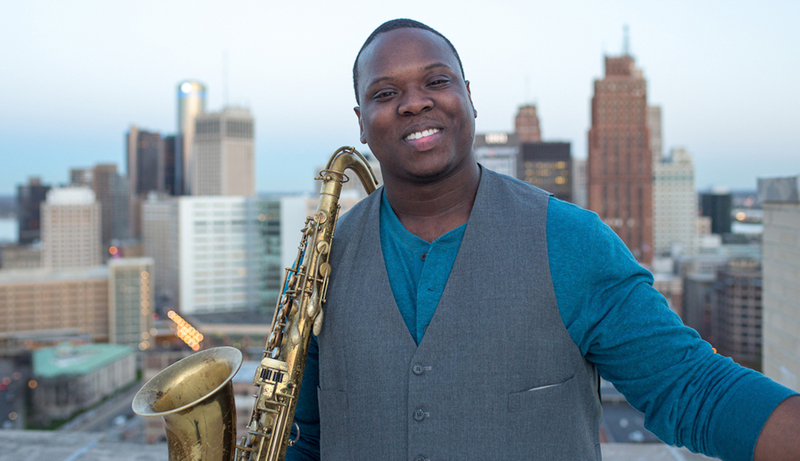 De’Sean is a sensational band leader and his style on the saxophone is truly unique. See for yourself why everyone is talking about KNMDK.